This 60 minute non-heated class focuses on one's personal experience and awareness through the practice of the Kriyas and sound. Awakening the internal energy, in order to call upon the full potential of the nervous and glandular systems, balancing the subtle system of chakras and meridians within the body. The class ends with a Gong Relaxation to take you into a deeper state while enhancing further assimilation of the Kriya and balancing the energy. 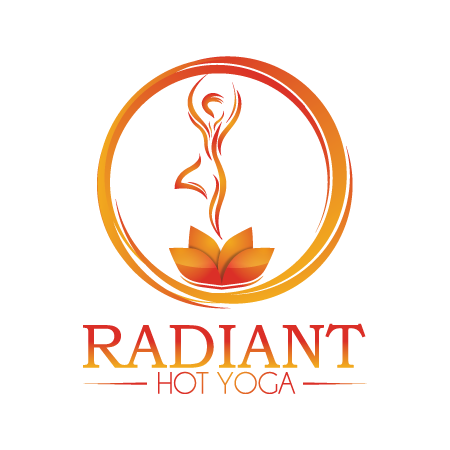 There are no upcoming “Radiant Kundalini” classes on this day.